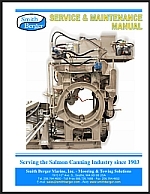 Smith Berger Marine Salmon Processing Equipment. Click here to request a Service & Maintenance Manual. 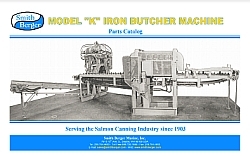 Click here to request the Model K Parts Catalog. Click here to request the Smith Berger / Marco Eggstractor Manual.